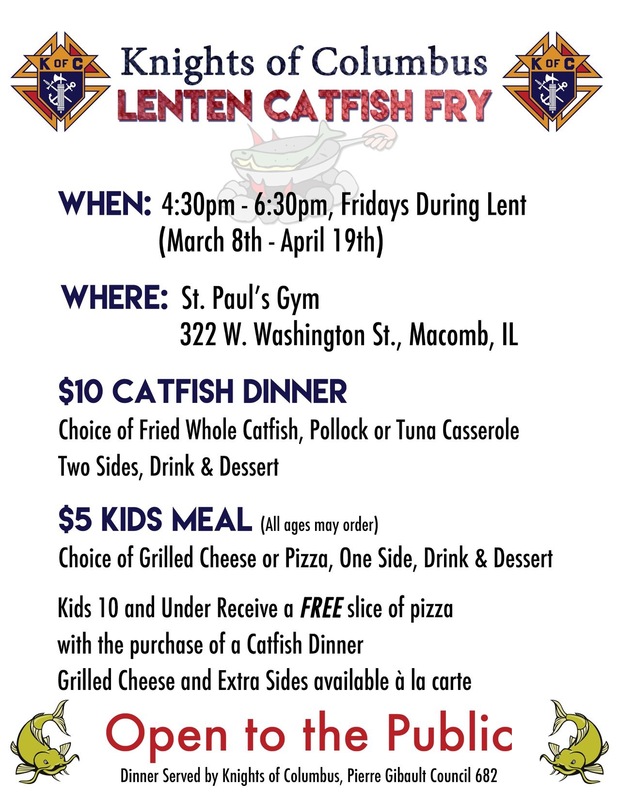 All ARE WELCOME and Open to the Public — Lenten Fish Fry every Friday during lent. Dinner $10 (includes fish or tuna casserole, two sides, drink and dessert). Kids meals $5. Kids 10 and under receive a FREE slice of pizza with the purchase of a Catfish Dinner. 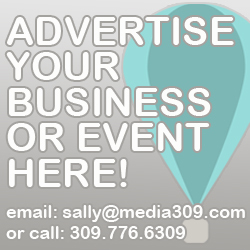 A la carte options also available. Eat in or carry out.